This week’s DevRelate webinar is “A Gentle Introduction to Developer Personas and Segmentation” taking place on Tuesday and Thursday at various times. This page contains additional information and links to other webinar companion resources. 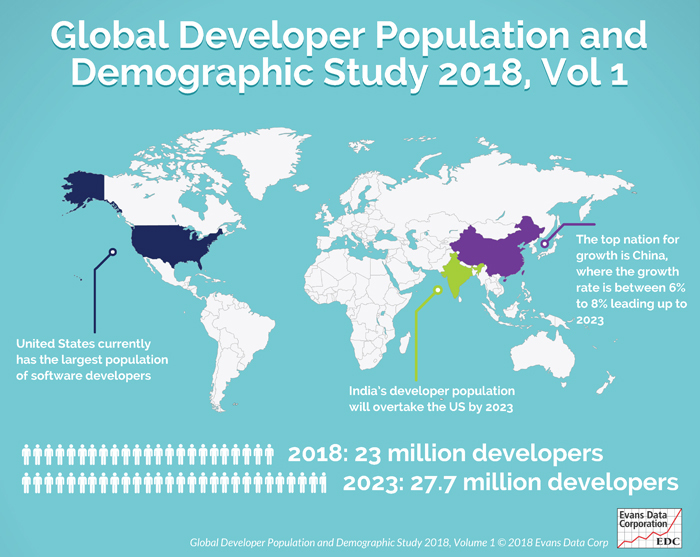 Click on the following links to explore additional ways that Evans Data can help you with developer persona and segmentation research and improvements to your developer program both for your team and key stakeholders. 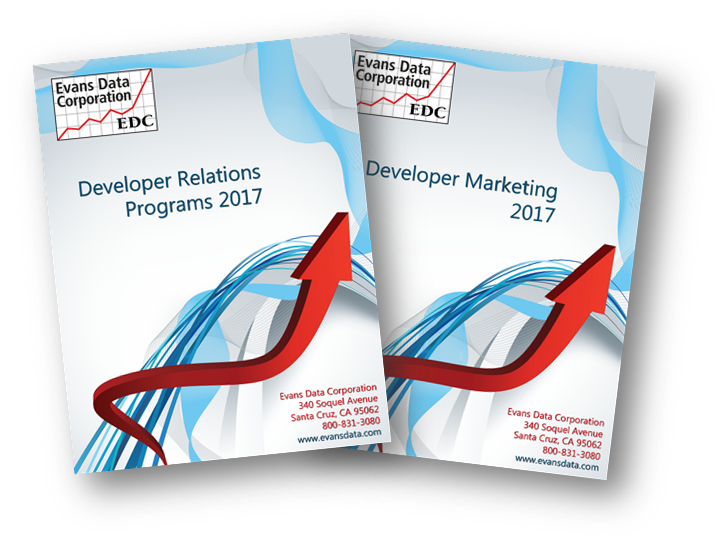 Evans Data reaches out to its global developer panel to produce two annual tactical marketing reports: Developer Marketing Survey Report and Developer Relations Survey Report. The Developer Marketing Survey contains software developers’ attitudes about marketing tools and programs used to promote and sell products to them. 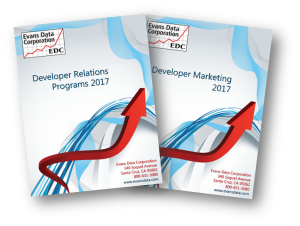 This report provides invaluable insight for your developer marketing campaigns. The Developer Relations Survey examines issues and elements of developer programs. 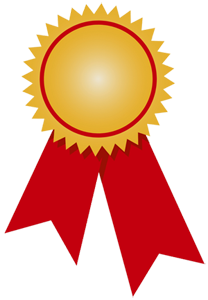 This report provides invaluable insight for your developer program and advocacy.